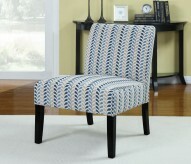 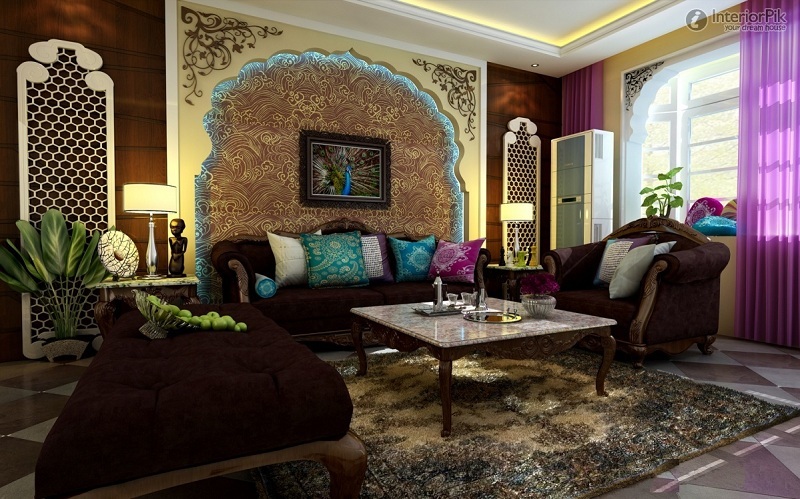 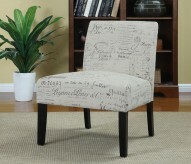 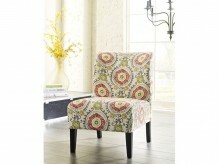 Chairs add personality to a room and come in a delightful spectrum of colors, textures, and styles. 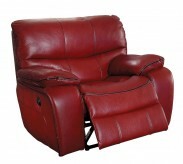 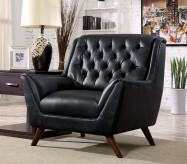 Leather chairs, accent chairs, club chairs, swivel chairs, no matter the chair you’re searching for, we’ll help you find the best chairs for your space. 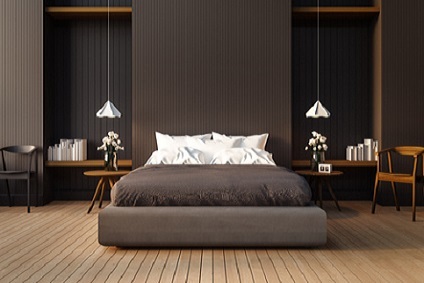 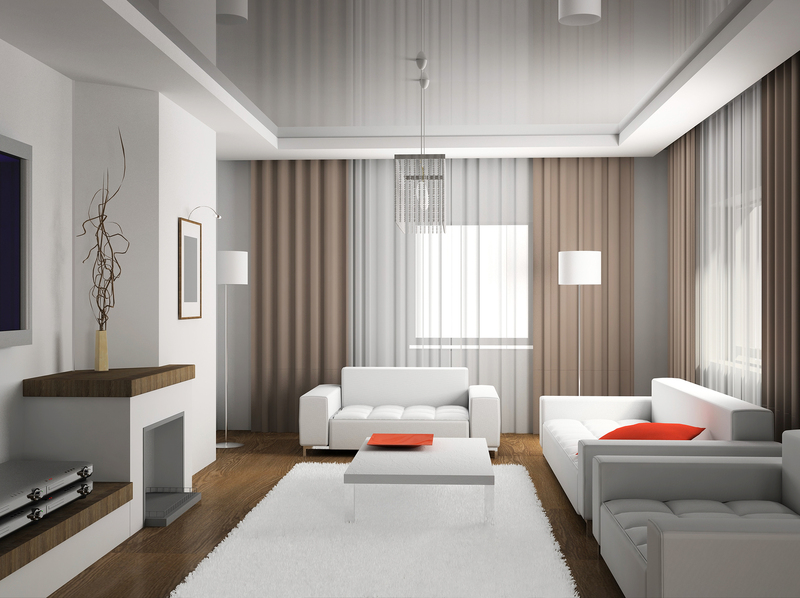 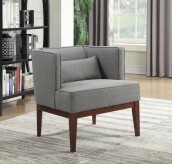 When purchasing chairs for your Dallas living room and other rooms in your home, take into consideration the chairs’ function, purpose, and who will most likely be using the chairs. 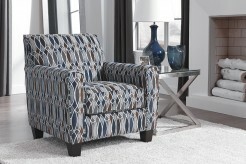 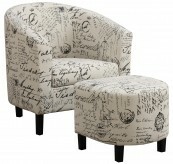 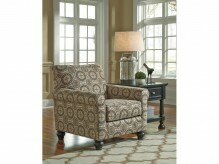 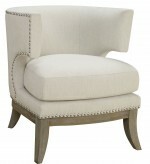 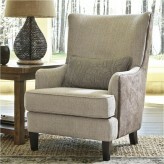 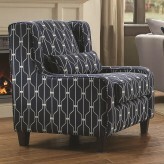 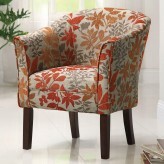 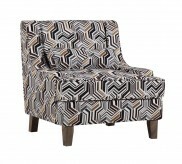 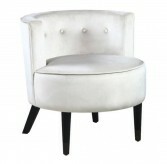 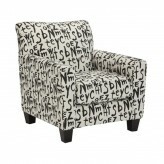 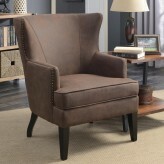 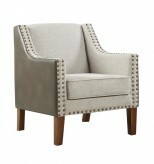 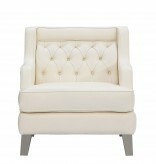 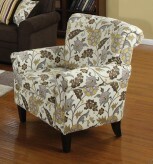 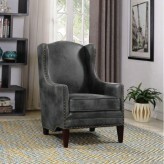 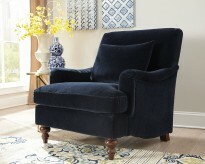 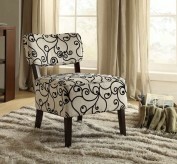 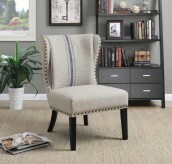 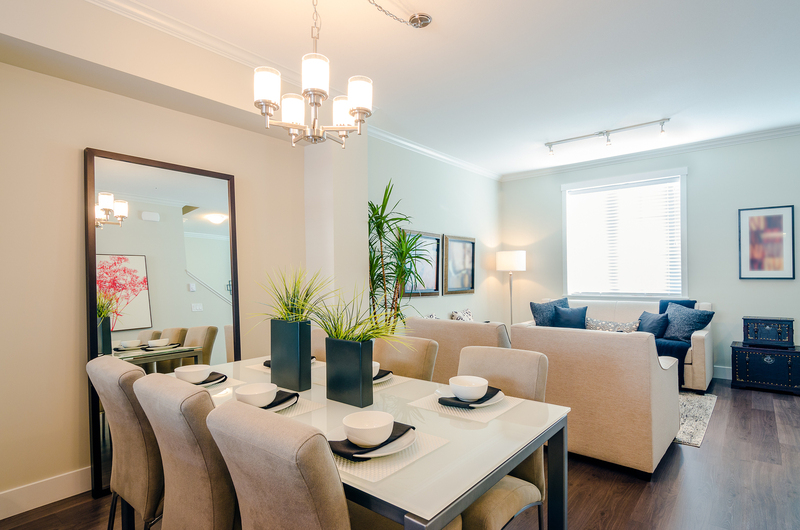 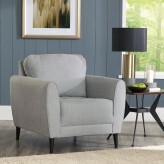 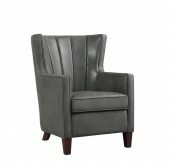 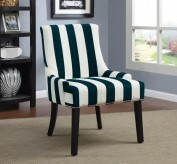 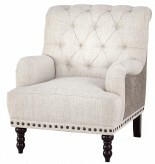 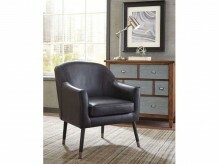 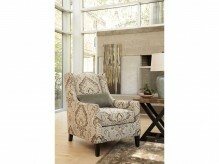 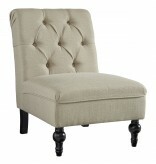 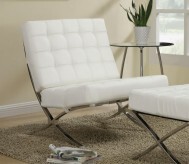 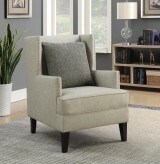 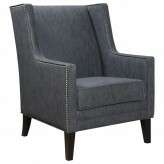 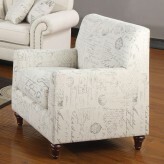 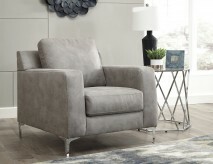 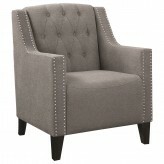 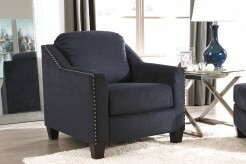 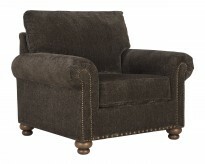 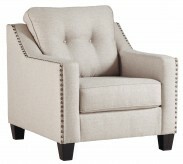 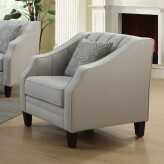 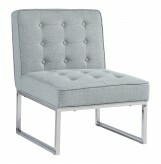 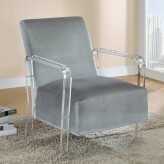 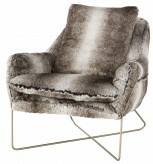 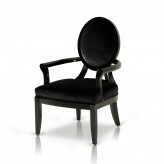 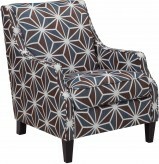 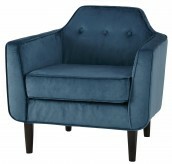 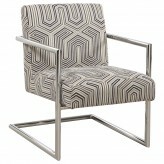 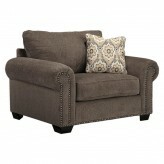 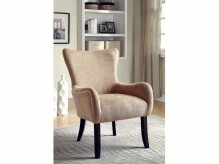 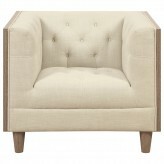 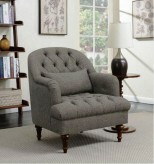 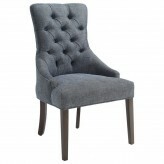 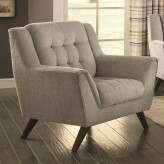 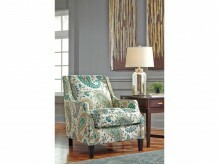 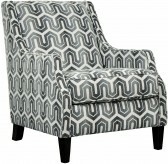 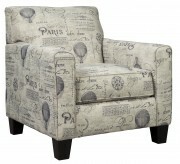 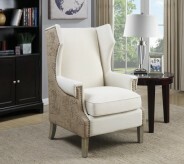 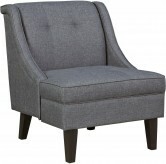 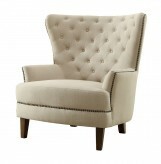 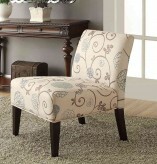 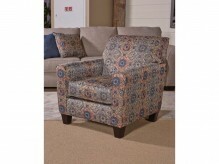 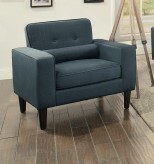 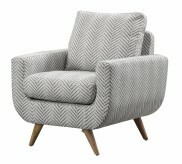 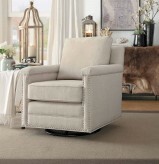 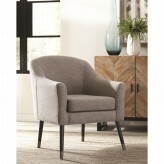 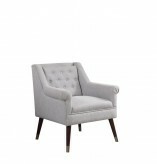 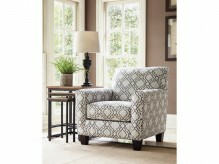 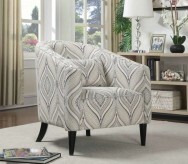 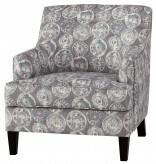 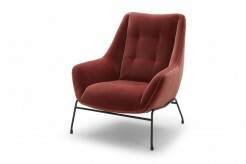 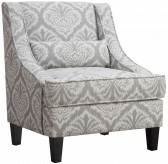 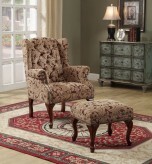 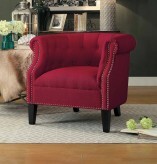 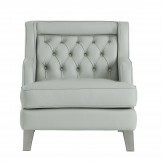 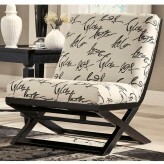 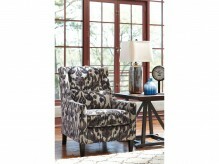 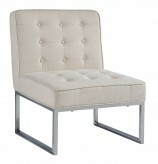 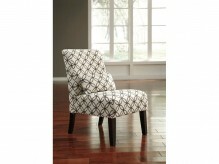 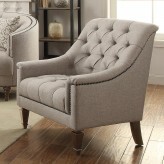 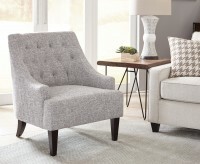 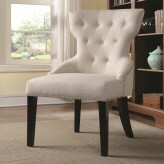 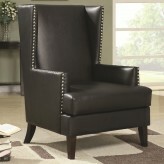 Is an accent chair all you need, something to add flavor to the space? 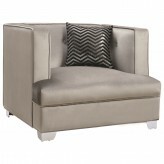 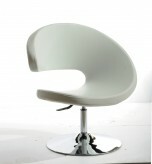 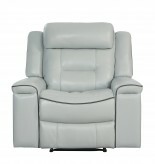 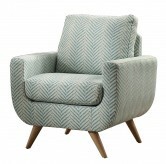 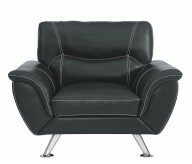 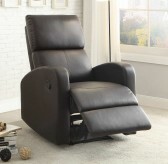 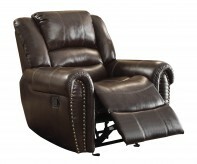 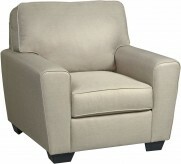 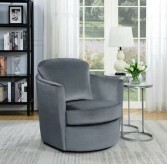 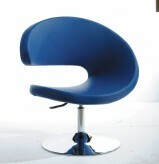 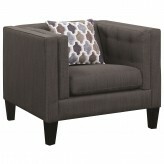 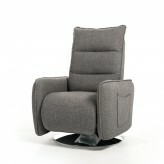 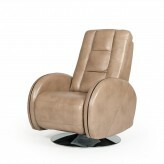 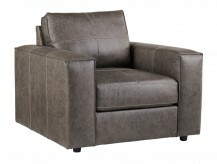 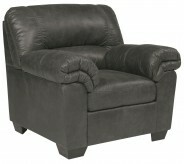 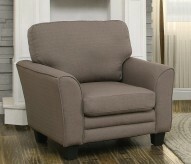 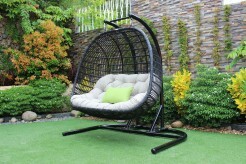 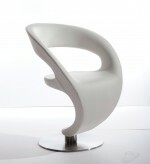 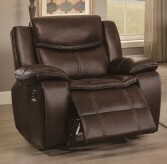 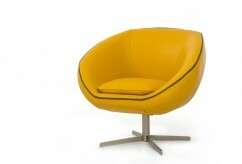 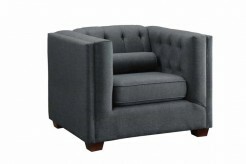 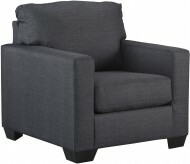 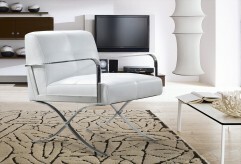 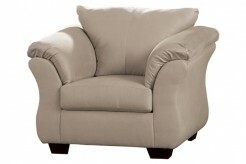 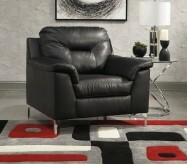 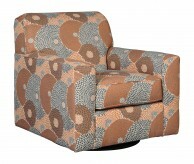 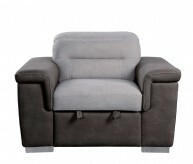 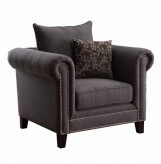 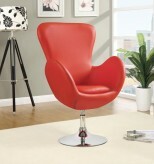 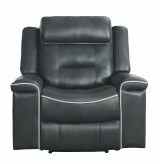 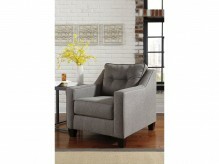 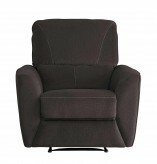 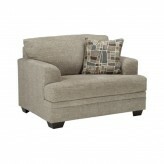 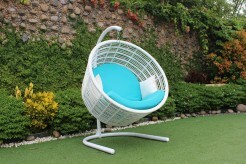 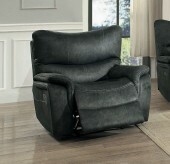 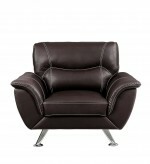 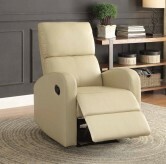 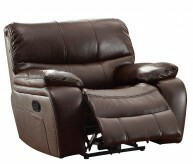 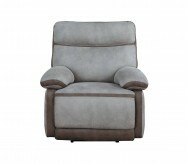 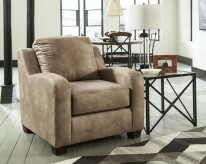 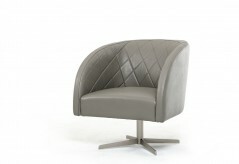 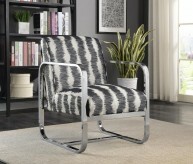 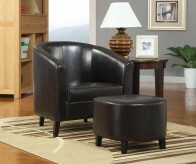 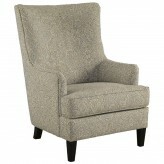 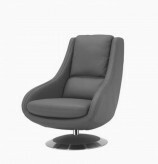 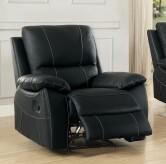 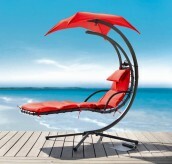 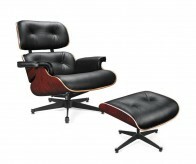 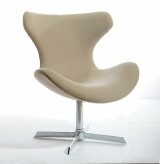 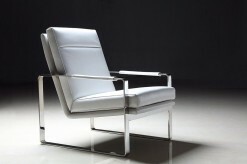 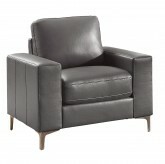 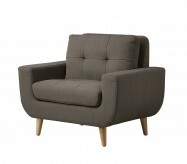 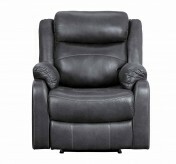 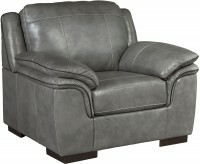 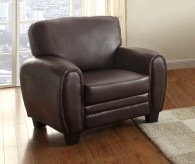 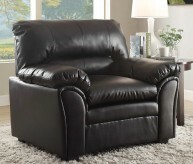 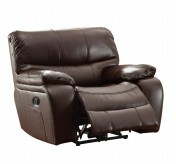 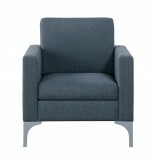 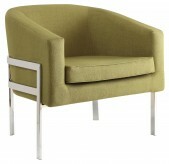 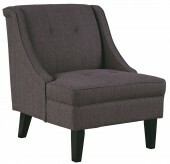 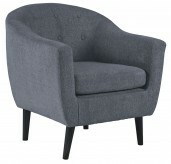 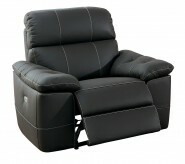 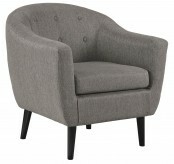 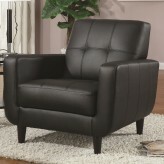 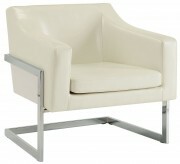 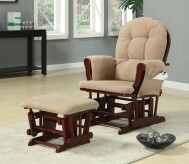 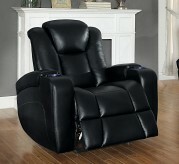 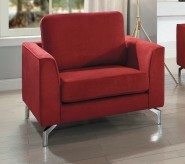 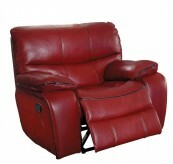 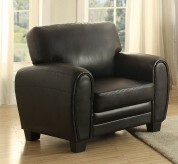 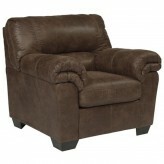 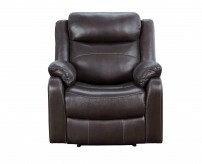 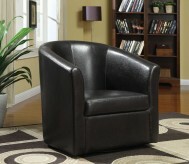 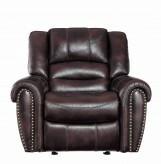 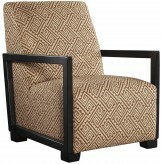 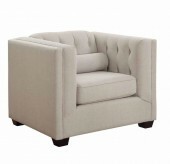 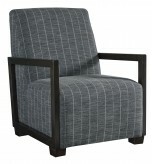 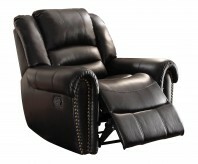 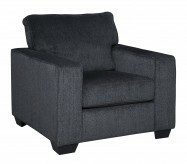 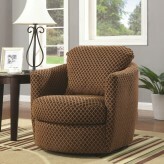 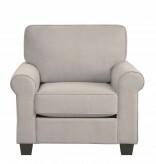 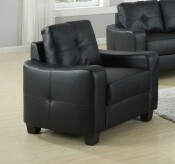 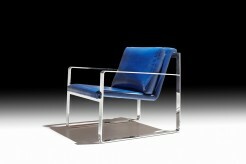 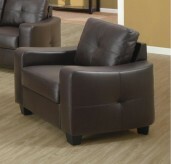 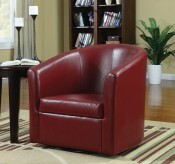 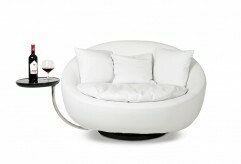 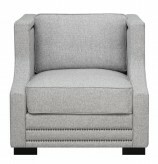 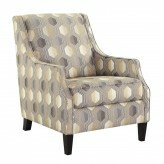 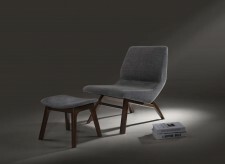 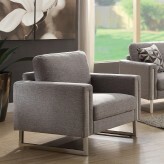 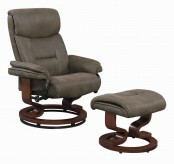 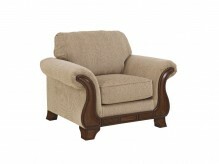 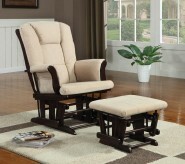 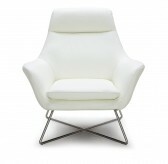 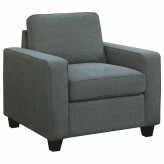 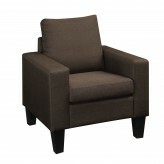 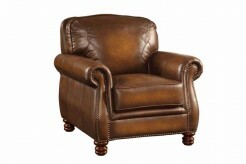 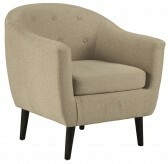 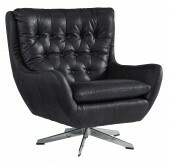 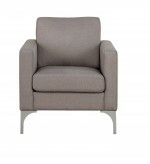 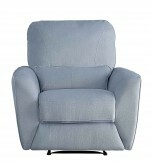 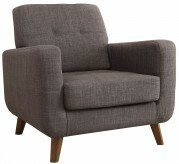 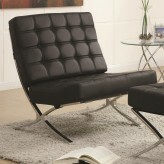 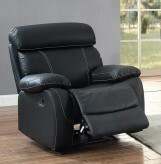 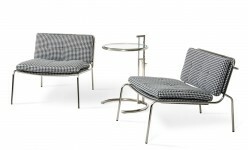 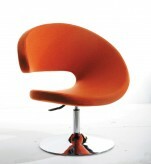 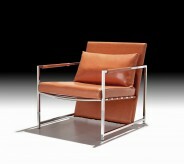 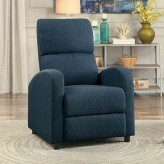 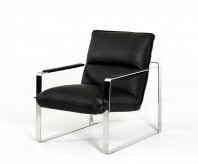 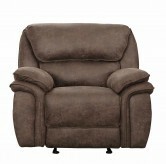 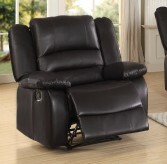 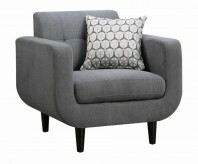 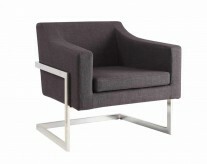 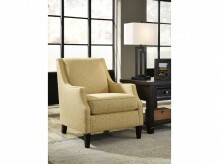 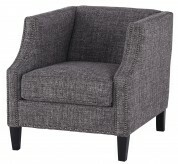 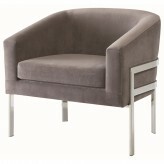 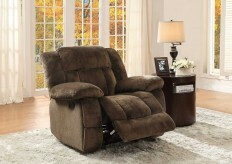 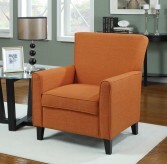 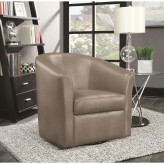 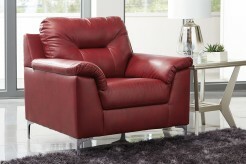 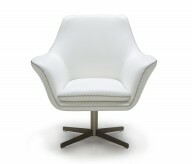 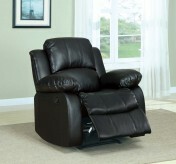 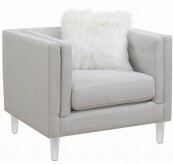 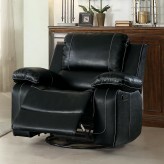 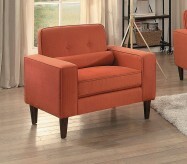 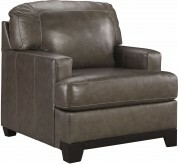 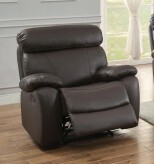 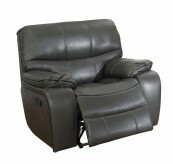 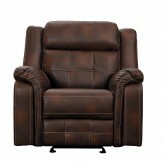 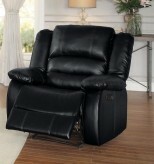 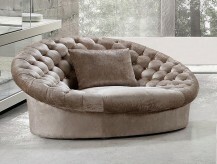 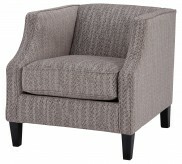 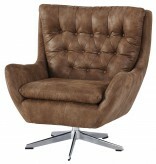 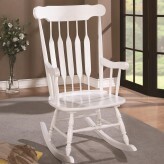 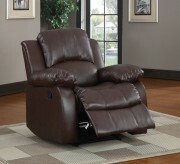 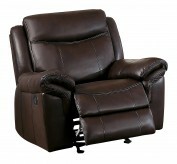 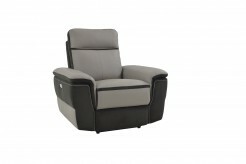 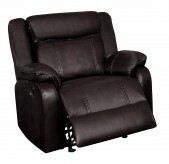 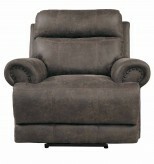 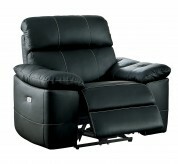 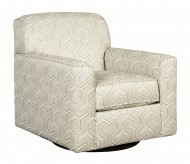 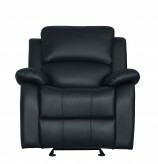 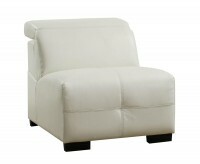 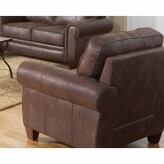 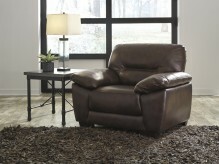 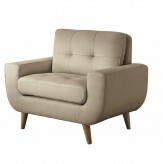 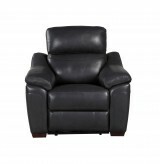 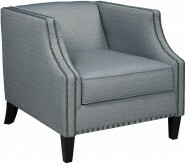 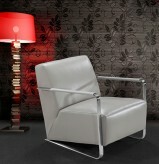 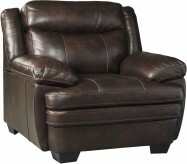 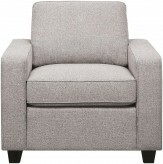 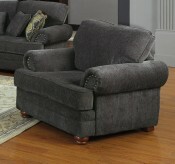 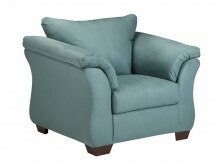 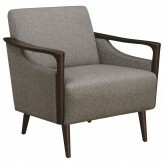 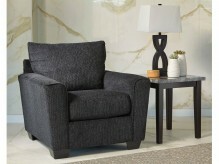 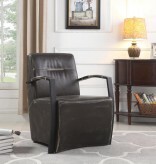 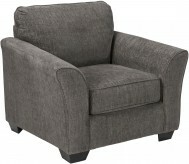 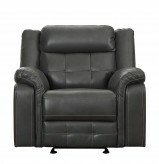 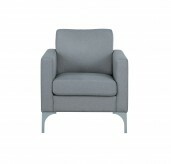 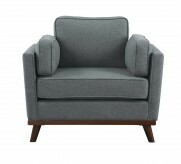 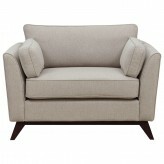 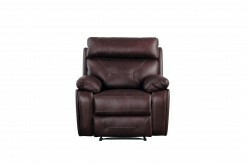 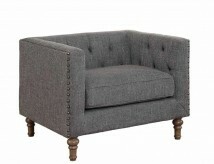 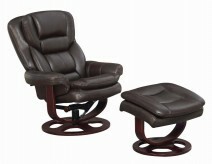 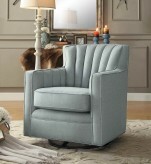 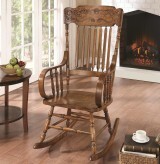 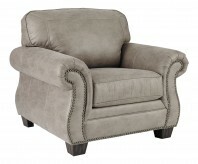 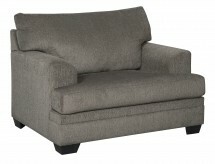 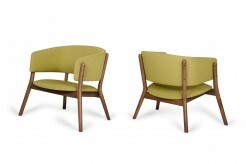 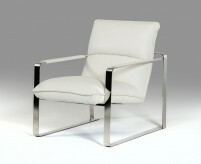 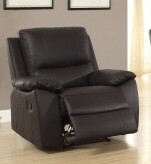 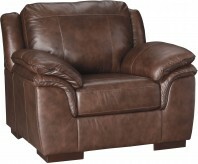 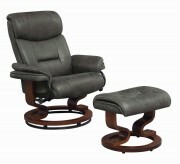 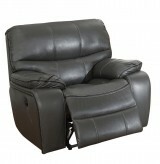 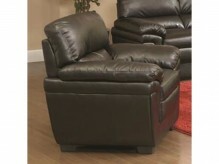 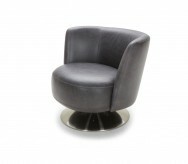 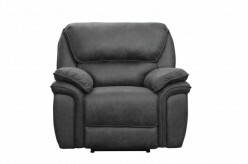 Or will a swivel chair work best, to allow television viewing or rotating to join a conversation? 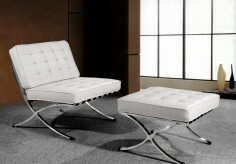 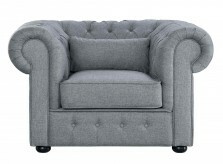 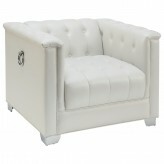 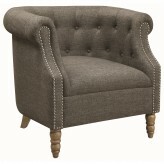 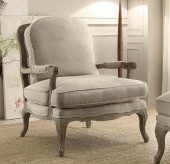 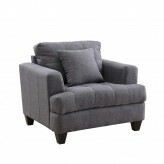 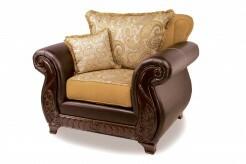 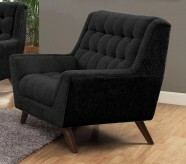 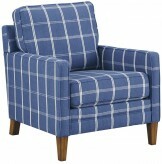 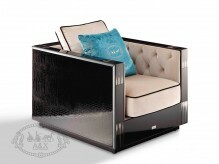 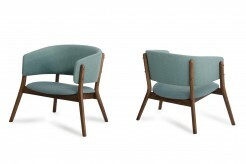 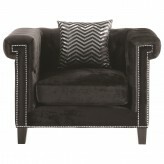 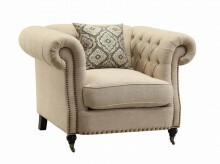 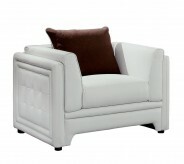 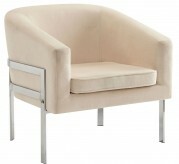 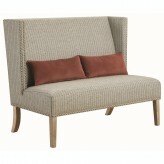 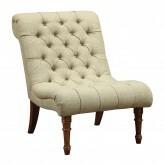 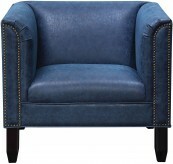 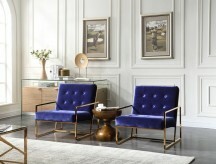 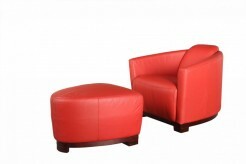 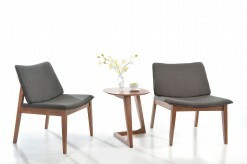 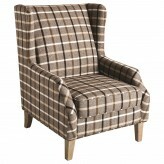 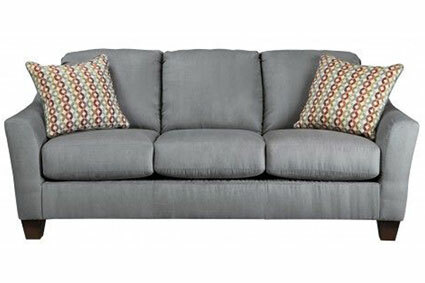 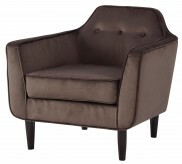 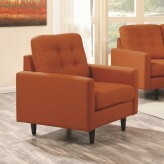 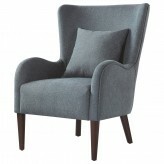 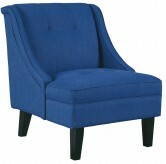 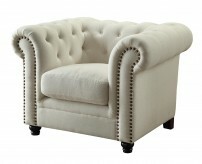 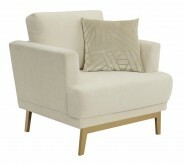 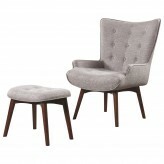 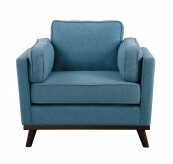 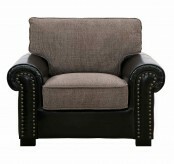 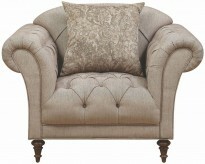 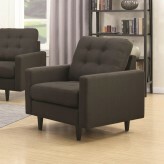 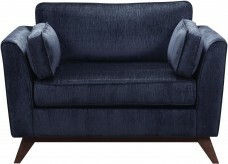 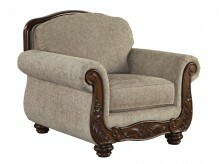 A club chair is a versatile piece, and two club chairs together often work as a nice pairing opposite a modern sofa. 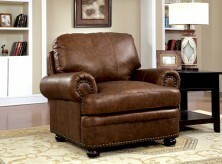 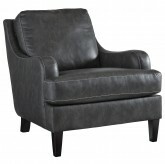 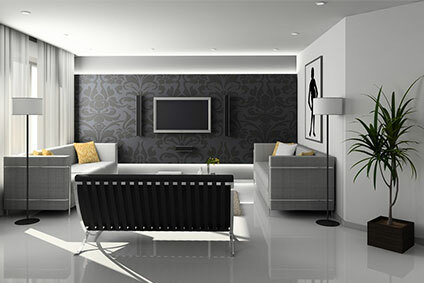 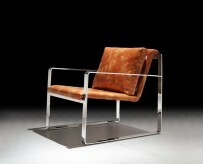 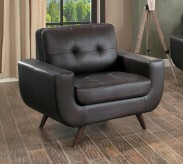 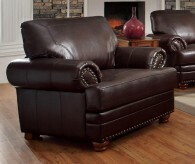 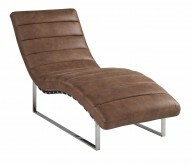 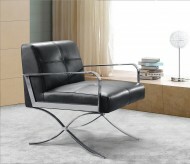 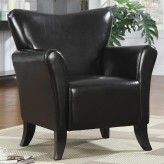 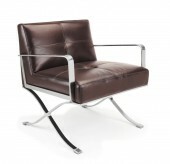 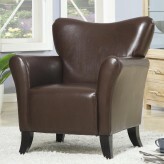 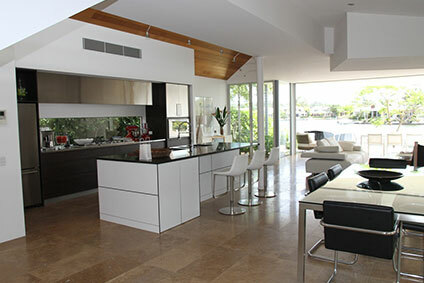 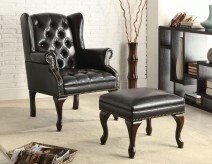 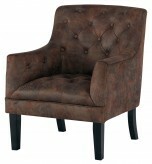 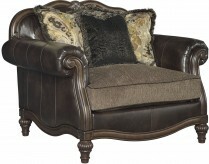 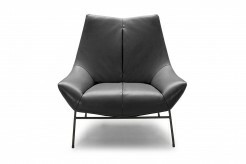 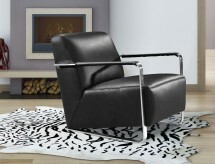 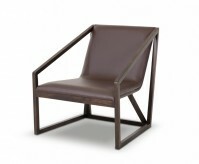 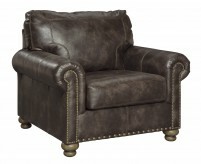 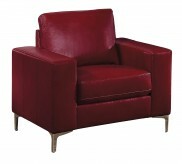 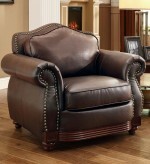 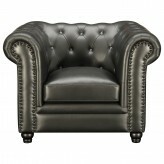 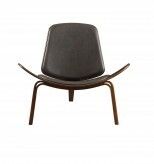 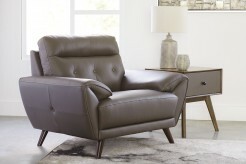 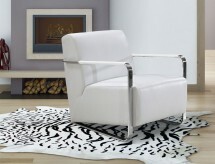 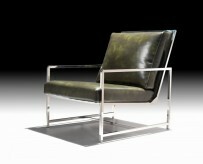 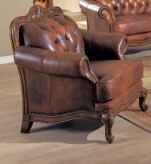 Leather chairs can add a modern or rustic flair, depending on the style and design. 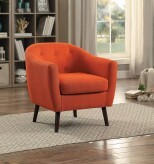 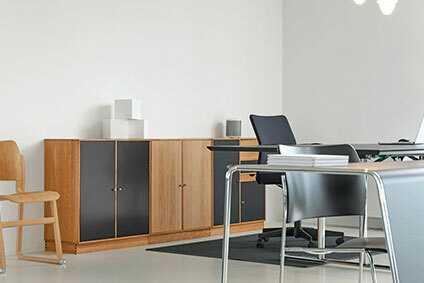 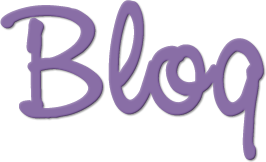 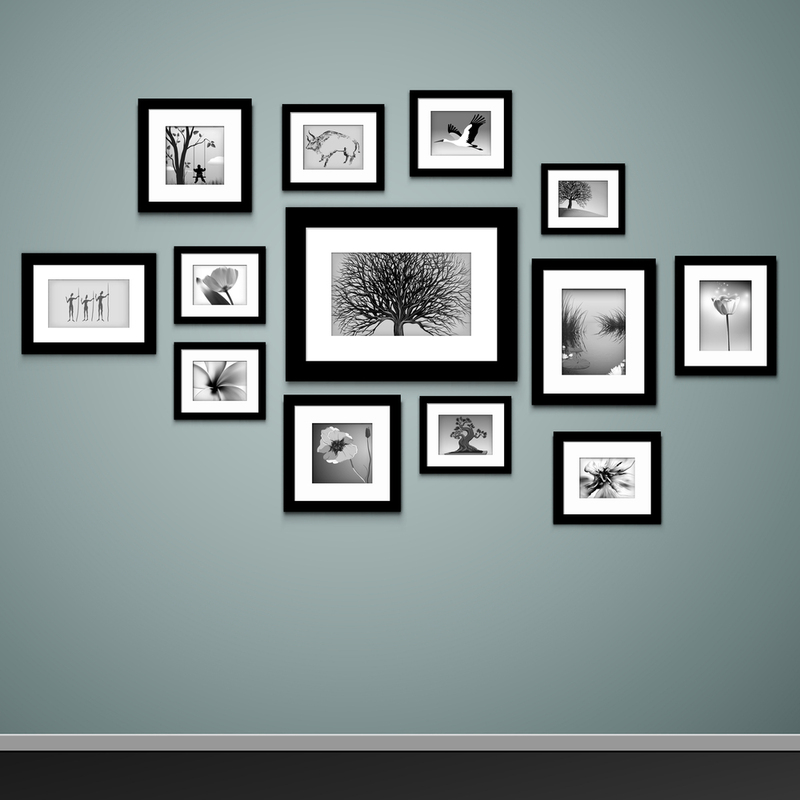 Furniture Nation in Dallas has complete living room sets with attractive chairs as part of the package, and we offer the best selection of chairs to compliment your current living room furniture. 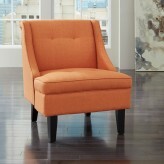 Adding a colorful chair can be just the thing to brighten your room, and affordable, too. 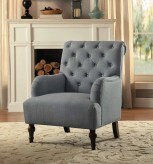 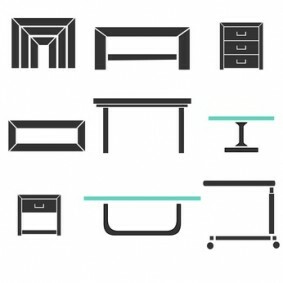 Let our associates at Dallas and Fort Worth's Furniture Nation help you find the best chairs to suit your budget and style. 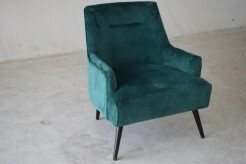 Stop in to our Dallas showroom today, or shop online for a wide selection and local delivery to areas such as Desoto or Arlington!